Mel B brings you closer to the goal! Windsurfing can appear a pretty confusing sport at first, especially as there are so many different models of board on the market. 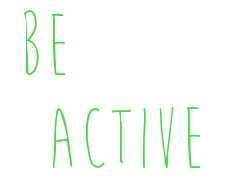 Be Active Copyright © 2019.